» LED Lights - My Guy, Inc. LED lights in your wash operation can reduce your costs for electricity and provide a crisp and vibrant daylight appeal in your wash bays. 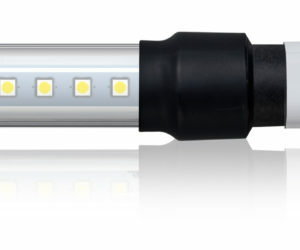 My Guy Inc. Offers the brightest, most efficient linear LED tube lights available. 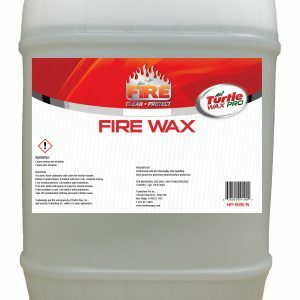 They are suitable for indoor or outdoor applications including wet car wash environments. Let’s start a conversation about improving the lighting in your wash operation. Contact us for a free consultation. G&G’s rated linear luminaires are an excellent match for the harsh environments found in the car wash and detail industry. The rugged housing utilizes a seamless co-polyester lens for superior chemical resistance and durability. The quick-connect wiring system allows operators to install long runs easily and efficiently. 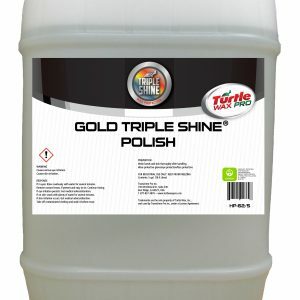 This innovative line is also available in four color options to enhance facilities and various wash packages. 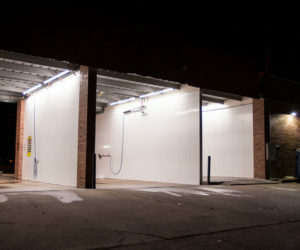 From wash tunnels and self-service wash bays to equipment rooms and vacuum canopies, G&G LED is tried and true for car wash and detail applications. These fixtures are fully encased by a single, waterproof polycarbonate housing ensuring no chemical breakdown of seals. They have the lowest cost per lumen and highest lumen per foot of any linear LED tube on the market.